My latest game of Paragon was going well enough, but it was still anybody’s game when the map got awfully quiet. Suspecting the enemy team was at Orb Prime, I went to investigate…. I ended up going 13/2/4 on Morigesh this game. I consider myself lucky to have been placed with some great teammates. 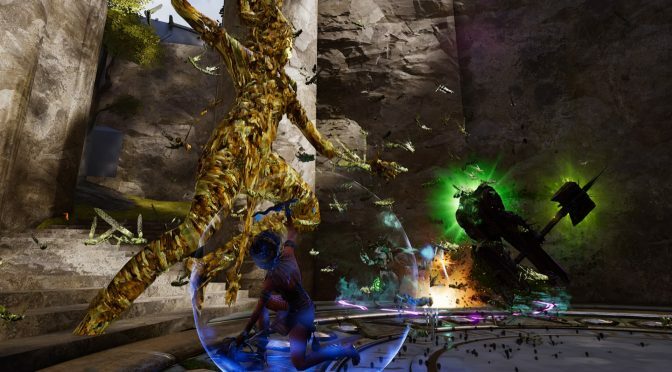 Paragon from Epic Games is available free-to-play on PC and PS4. Download it today!